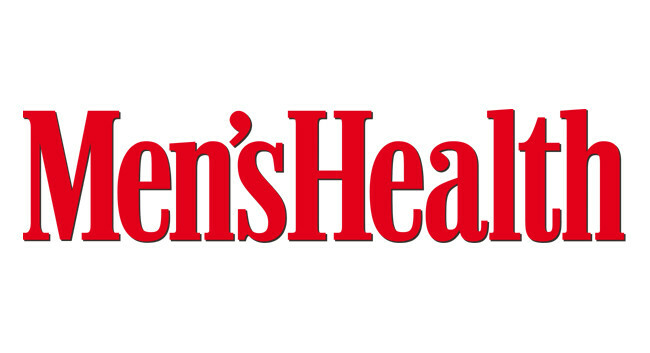 Men’s Health has appointed Daniel Davies as a Junior Digital Writer. Daniel joined on 1 May from his Deputy Editor role at NRi Digital where he worked on Factor, Design and Build Review, Verdict Encrypt and Verdict AI. In his role at Men’s Health, Daniel is interested in pitches related to fitness, health, sports, diet and nutrition. He can be found tweeting @iamDanielDavies.